Acestia sunt pasii pentru a bloca accesul la un anumit website in safari. Apple Music has a built in Equalizer setting. Windows firewall is enabled by default with Windows Vista, 7, 8 , 10. Odata cu ultimul update (1809) cei de la Microsoft au creat si modul dark. 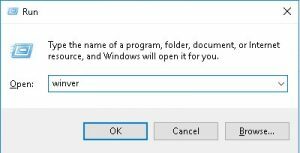 If you need to remove your IP address without entering command prompt every time you can create a batch file. In order to remove the access to the shut down, restart, sleep and hibernate commands. To find out the build number and the version of the operating system you need to hit Windows+R and type winver , than hit Enter.